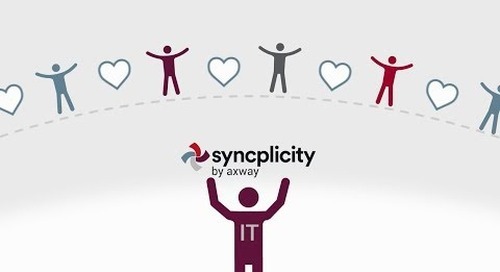 Home » Youtube - Syncplicity » Customer Spotlight. 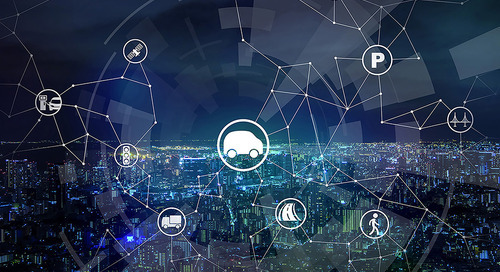 Find out how Siemens is powering their digital workplace -- driving productivity and engagement. 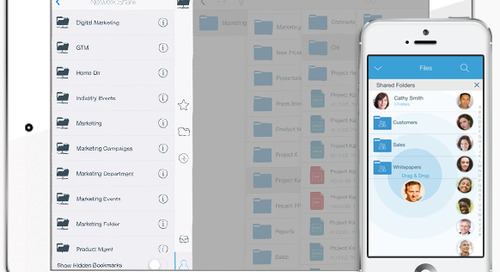 Siemens AG highlights how Syncplicity has improved mobile collaboration across the enterprise.